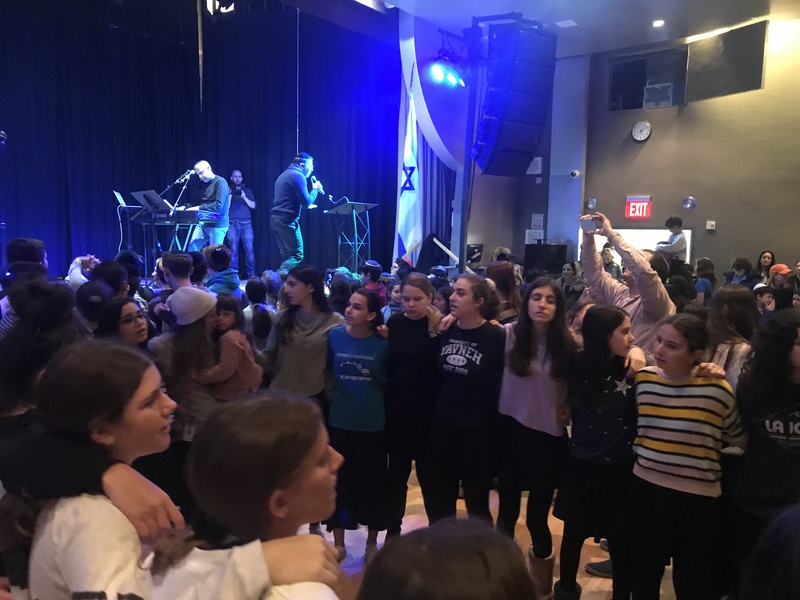 Ramaz Rocks to Shwekey in a Surprise Concert! Monday morning started out like any other February day. It was a bit chilly, sunny, and not remarkable in any way. Well, that was until 10am hit and each division was treated to its own Shwekey concert in the Upper School auditorium!!! 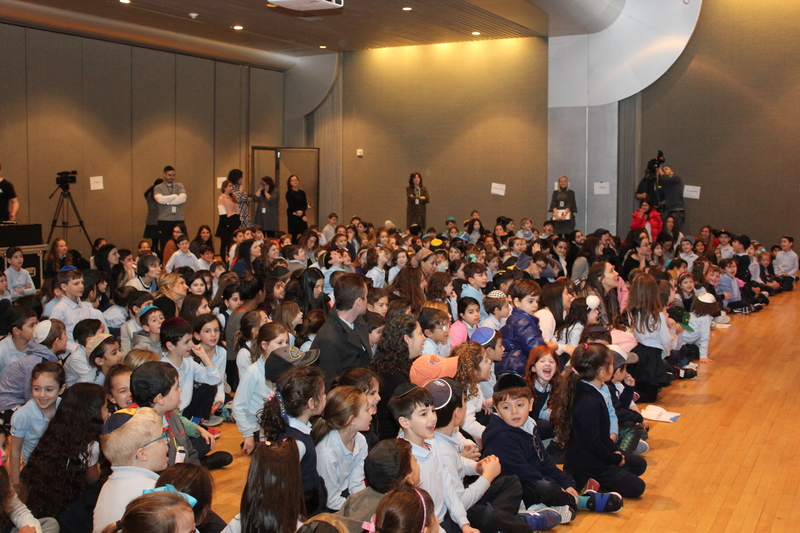 The students were star-struck by Shwekey the moment he stepped on to the stage. From song to song, they were dancing, singing, and enjoying the culmination of Adar 1, with each song telling us the story of the Jewish people, Midinat Israel, the State of Israel, and our love for Torah. You could literally feel the floor vibrating as our students showed that it truly is Et Rikud, time to dance! Check out the RamazSchool Facebook and Instagram posts for videos from the concert!